2019 STIHL AK 30 Lithium-Ion Battery for sale in Elgin, IL. Ralph Helm Inc. 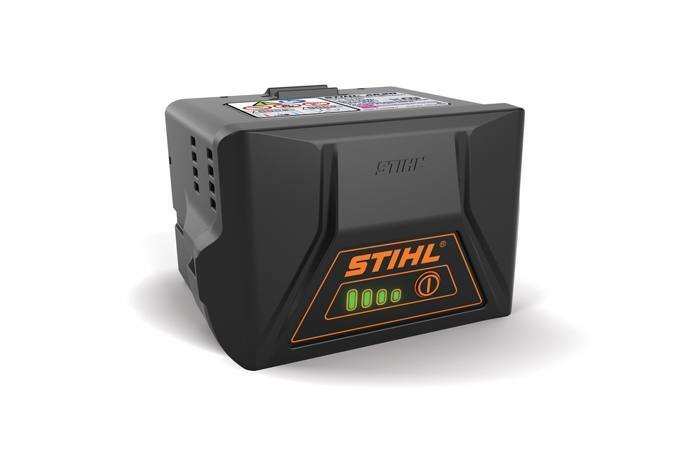 The most powerful 36-volt battery in the STIHL AK Series. The AK 30 is the most powerful battery in the STIHL AK Series, providing up to 80% longer run times than the AK 20 and allowing users to get more work done on a single charge. This Lithium-Ion battery is lightweight at 2.9 lbs. and features a good power-to-weight ratio using 36 volts. It is compatible with any STIHL battery charger and is an affordable option for homeowners with suburban yards. Run time may vary based charge level and operating style. *Stored energy. Useable energy will be less.